Your style and creativity; our traditional skills, state of the art design software and attention to detail – together we can make your decorative dreams come true! 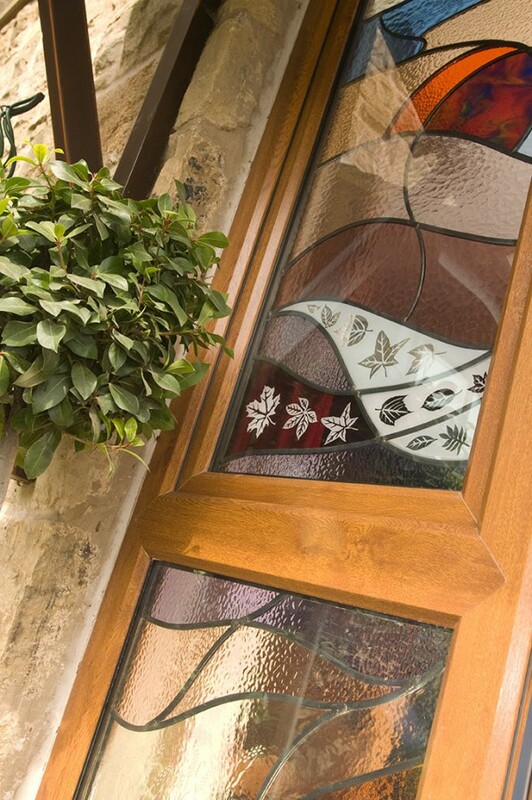 Whether you want a traditional or a contemporary style, add elegance to your home or create a memorable first impression at your business with our range of decorative glass. Textured glass, frosted glass and patterned glass allow you to create a distinctive effect while also taking care of privacy, safety and security requirements. 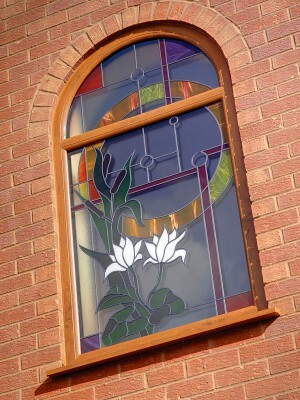 If you’re looking for something completely unique, we can create unique glass designs incorporating stained glass, textured glass, etching, leading and even bevels. We've created bespoke designs for many clients – residential and professional - incorporating family initials, favourite flowers and even sporting motifs. Perhaps we can create a bespoke design for you? 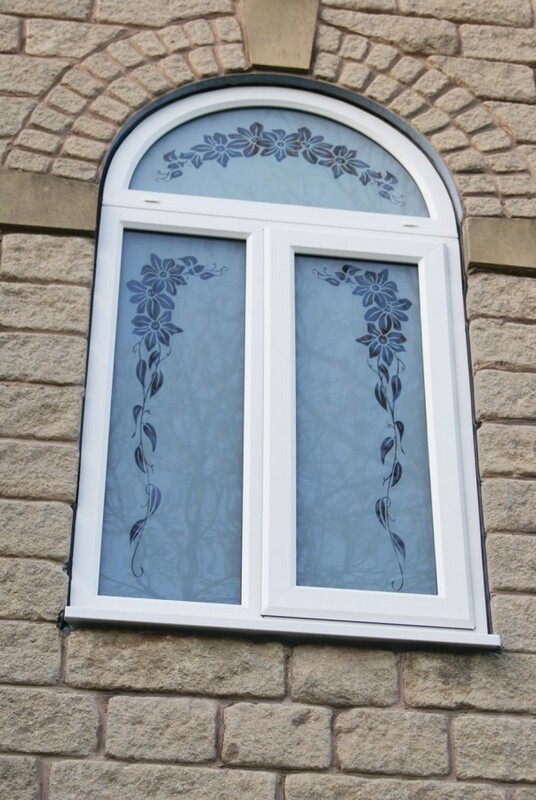 Or add balance or consistency to your home: ask us to recreate a favourite existing panel for you. 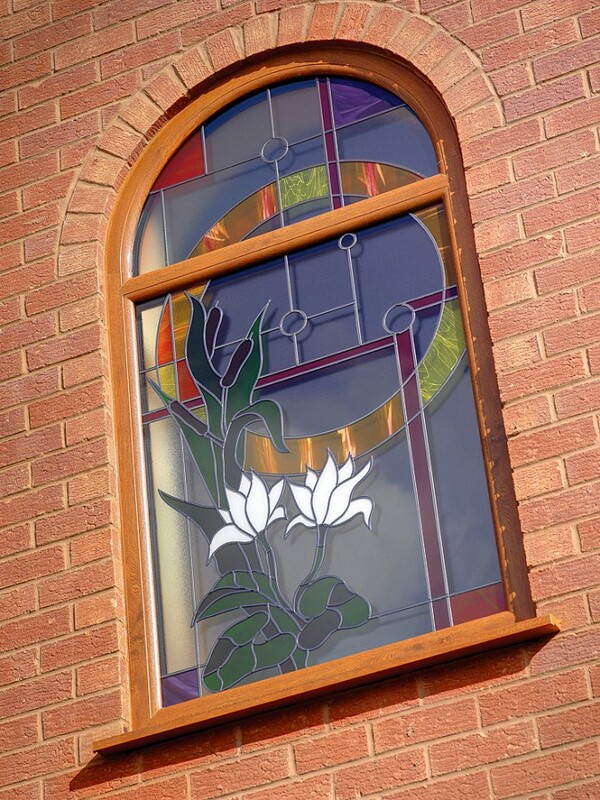 We can even help you to restore, retain or match stained glass and are one of the only double glazing firms to employ in-house stained glass specialists. 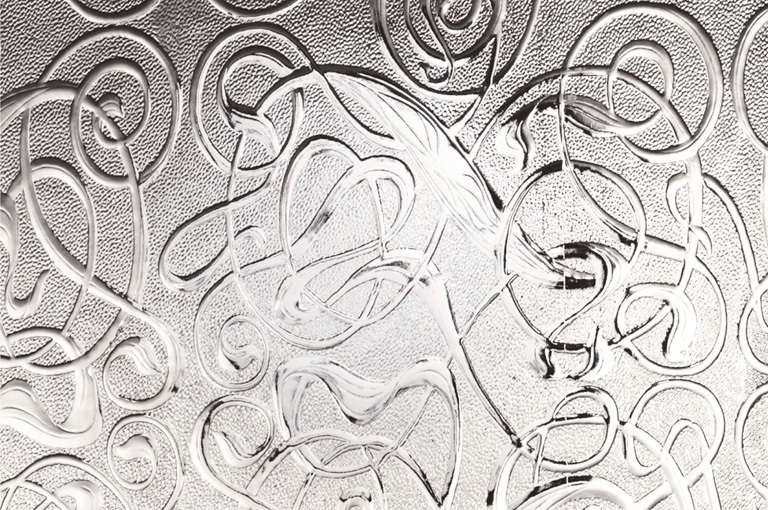 Explore our range of decorative glass by clicking on textured glass, etched glass, leaded glass, stained glass and bevelled glass. Feel free to contact one of our expert and highly skilled craftspeople to talk through your own particular requirements. 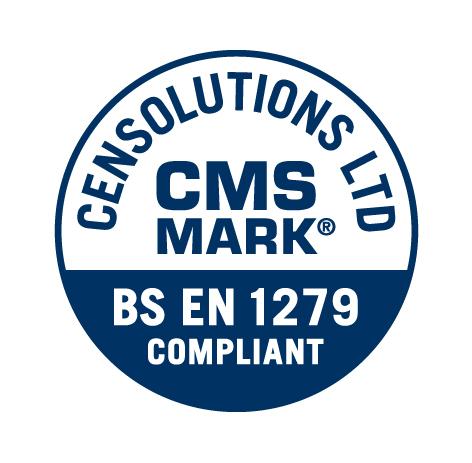 Whether you’re an end user or a building professional, our expert team are on hand to help. 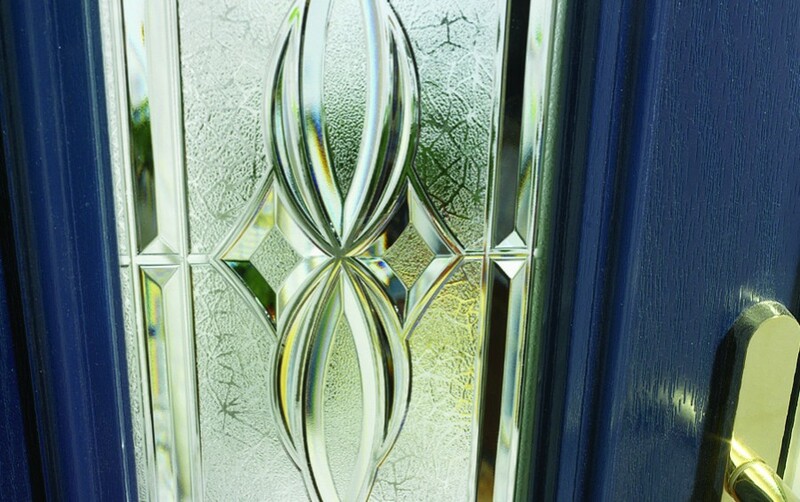 Just get in touch through our contact form and one of our experienced glaziers will respond to your query – with no obligation! For privacy, pure style or to allow more light into internal rooms, textured and pattered glass gives you a whole range of attractive options. 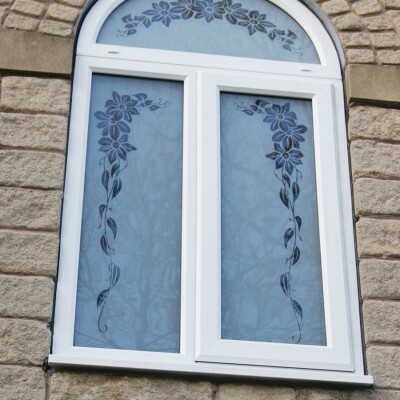 In fact, we offer 18 different patterned glass designs, from classic to contemporary. 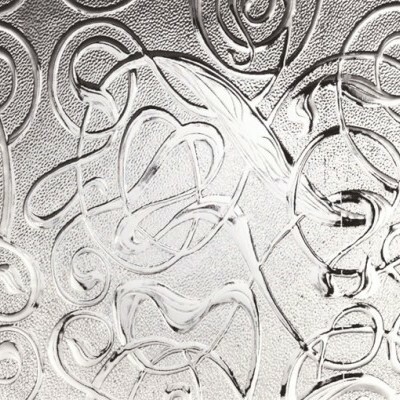 Etched or sandblasted glass is one of the oldest forms of glass but it can also be used to create a truly modern and contemporary art glass feature,still allowing a lot of light to enter a room, compared to other types of glass decoration. 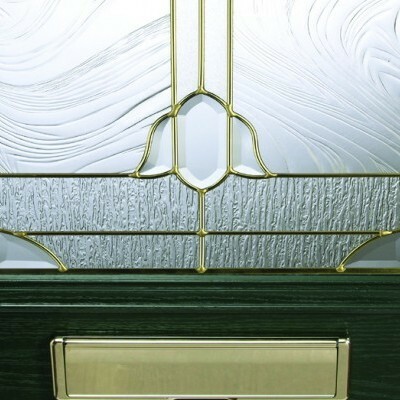 We use traditional techniques and skills to design, manufacture and fit leaded glass and leaded lights to order. It can add a classic look to any period and style of property and can also break up the space of large windows without reduction in natural light. 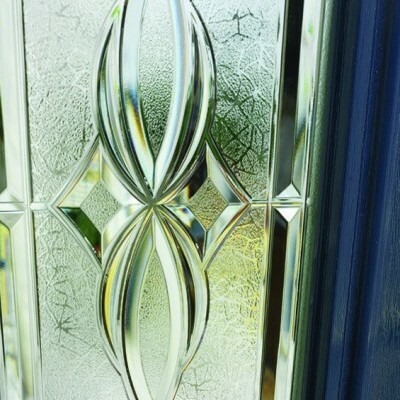 Add a touch of elegance to your home by using bevelled glass. Through its multi-faceted surfaces, these designs let light flood into your home. 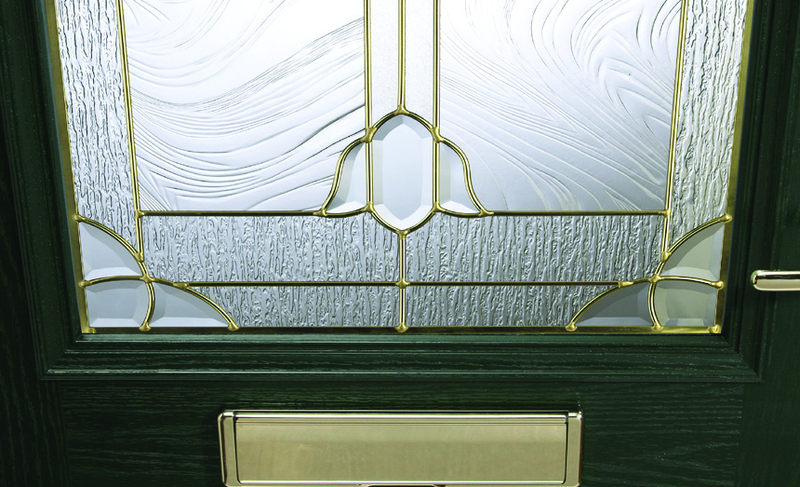 This technique can be combined with other methods of decoration including stained and leaded glass. 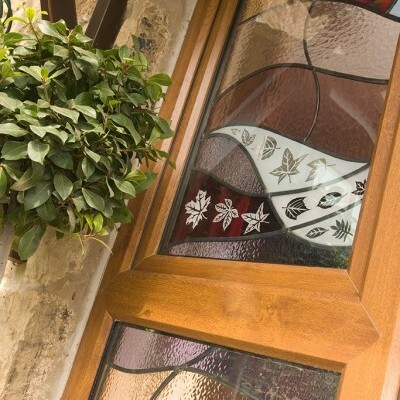 Replacing your old windows or doors with a more energy efficient alternative doesn’t mean that you have to lose any beautiful existing stained glass or compromise the character of your home in any way.